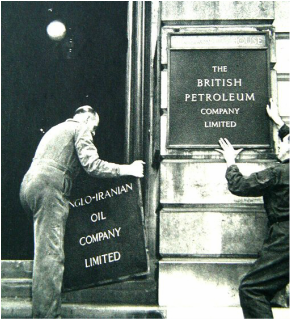 With newly elected Prime Minister Mohammad Mossadeq's decision to nationalize Iran's oil, the US and Britain became upset. This decision would inevitably be a huge factor in the cause of the coup. Mohammed Mossadeq was the democratically elected Prime Minister of Iran in 1952 and made drastic steps fueled by nationalism to improve Iran's political and economic standing in the world order. "[Mossadeq] firmly believed in the concepts of nation building and modernization, envisioning a free and democratic Iran. He sought to do this by ending the control of Iran’s oil reserves by the Anglo-Iranian Oil Company." The Tudeh Party was the communist party of Iran. After the Iran-Azerbaijan crisis of 1946, they began to lose support. "Not only was the Tudeh Party the oldest political party in Iran it was also believed to be the first organized Communist party in the Middle East." "Soviet influence diminished further in 1947, when Iran and the United States signed an agreement providing for military aid... In February 1949,... the party was banned." 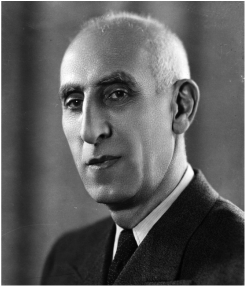 Led by National Front leader Mohammed Mossadeq, Iran nationalized the AIOC, undermining British interests in the region. "Oh brothers, the production of oil in our land is like jewels. We must try to get these jewels back. If we don't we are worthless." "If the British are sincere in their acceptance of the principle of nationalization... Then the way lies open to negotiate for the purchase of oil from Iran." 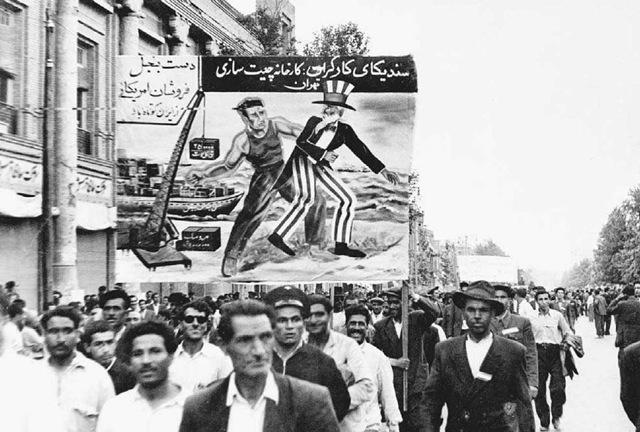 In response to Mossadeq's nationalization of the AIOC in 1951, the British began creating plans to recover their lost assets using covert action.